As experts in the treatment of high myopia, at OCL we have extensive research and practical expertise with Phakic IOL technology – the Visian implantable contact lens. 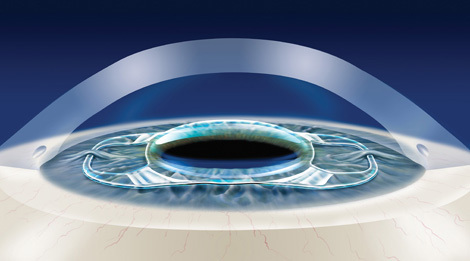 Also known as the implantable collamer lens (ICL), this procedure is useful for patients under the age of 60 in whom laser vision correction is not indicated, due to conditions such as untreatable dry eyes, thin corneas or where the patient’s glasses prescription falls outside of the range of what can/should be safely and effectively treated (-10.0 to +4.0). The advantage of the lens procedure over refractive lens exchange surgery is that the patients retain the natural focusing ability of the eye. The advantage of this procedure over laser eye surgery is that no corneal tissue is removed and it is completely reversible. In 2019 a multifocal Visian ICL will be available to aid people with their distance and near vision without the need for glasses. Over 900,000 Visian ICL surgeries have now been performed worldwide. The Phakic IOL procedure is carried out as a day case under local anaesthetic drops and is not painful. The lens is implanted through a keyhole microscopic sutureless corneal incision and typically takes 10-15 minutes to perform. Once the implant is in place, it cannot be felt by the patient or seen by others and it does not cause rejection as it is made of an inert material. 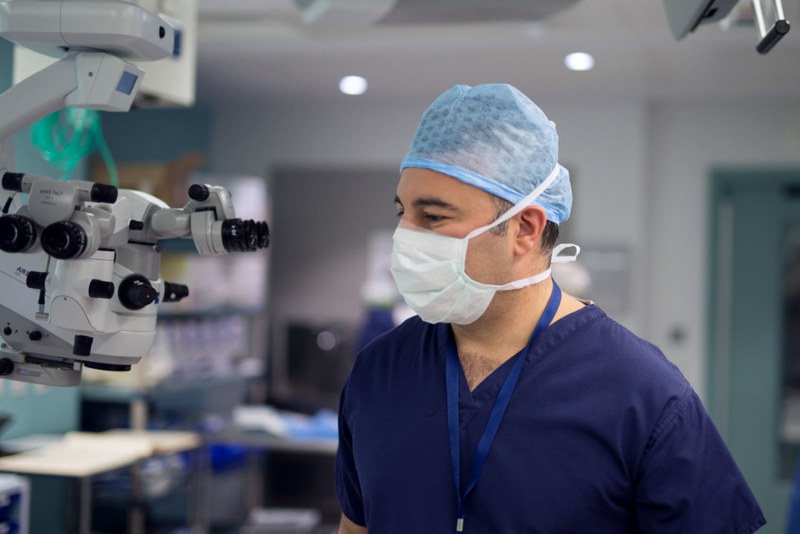 OCL surgeon’s research has shown that Visian ICL surgery is safer than laser eye surgery for high levels of short sight and form part of the Cochrane Evidence Based Medicine Database. If you would like to know more about Phakic IOL and whether it is the right option for you, contact us on 0203 369 2020 to arrange an appointment.